Gemma Arterton, Sam Claflin and Bill Nighy are at the BFI London Film Festival for the premiere of their new room, Their Finest. 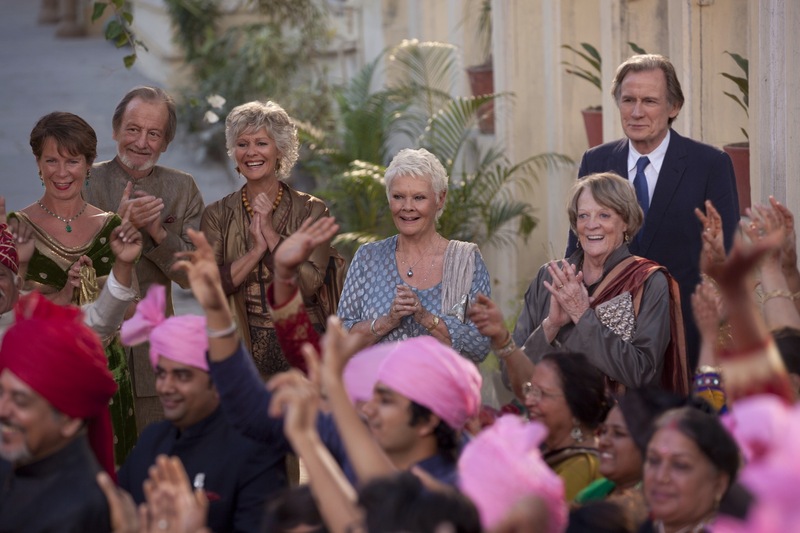 British acting legends Dame Judi Dench and Dame Maggie Smith will walk the red carpet at the world premiere of The Second Best Exotic Marigold Hotel in London on February 17. The acting Dames will be joined by co-stars Richard Gere, Celia Imrie and Ronald Pickup as well as members of the royal family for the event which is this year’s Royal Film Performance. 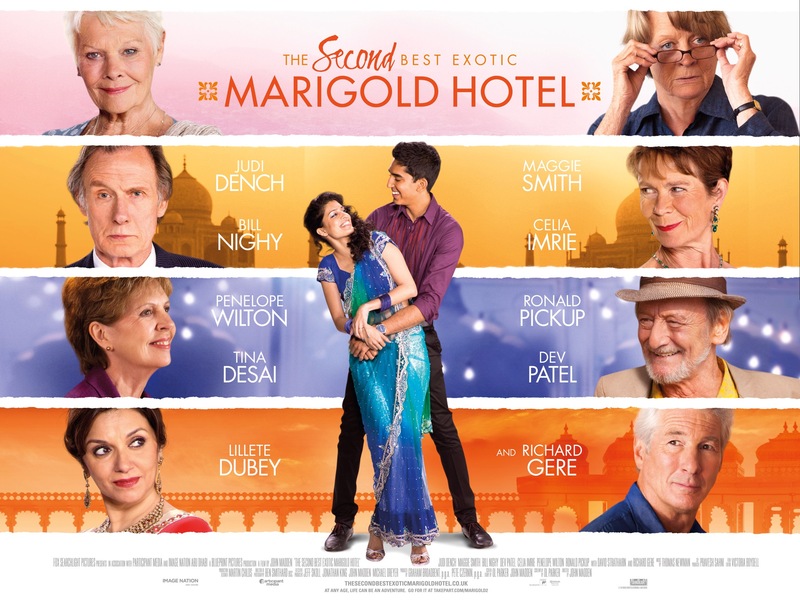 A brand new poster and trailer for The Second Best Exotic Marigold Hotel have been released. You can see the poster above and I’ve also got my hands on the picture below. The film stars Judi Dench, Maggie Smith, Bill Nighy, Dev Patel, Celia Imrie, Penelope Wilton, Richard Gere and David Strathairn. It’s released in the UK on February 26.